Its time for our annual Shrove Pancake Dinner. This is the Anglican version of Mardi Gras. Traditionally, parishes and households would prepare for Lenten disciplines by emptying out the Larder (refrigerator before refrigeration). Come to enjoy the last feast before the beginning of Lent. Two services, February 14th at Noon and 7:00 pm. 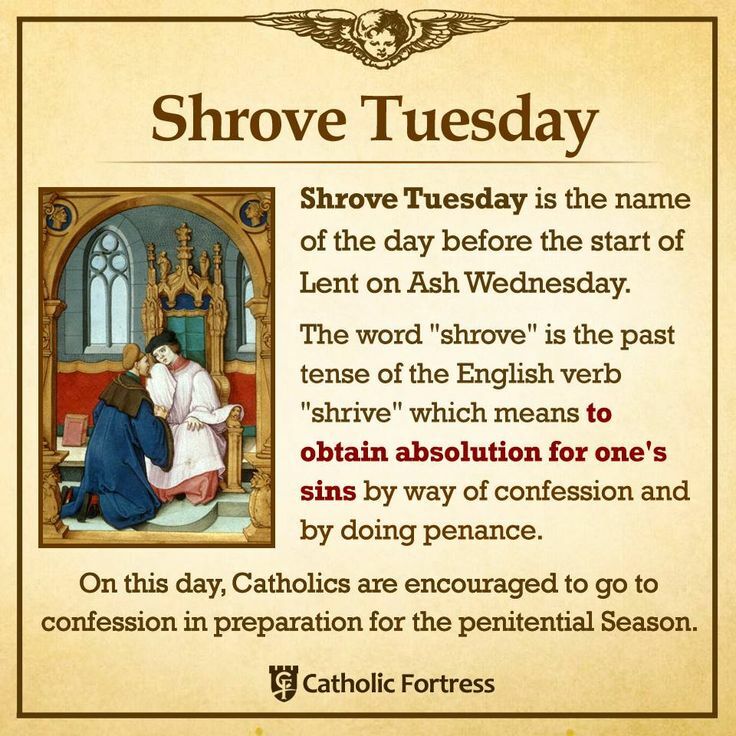 A entry rite to mark the official start of Lent. The service will observe the imposition of ashes and a eucharist. Wednesdays, beginning, 2/21 at 6:30 pm, the parish will gather for soup supper and fellowship. Hosts for the evening will set the menu and provide the soup. Teams are encouraged to ease the load. This year, to eliminate disruption at the close of the meal, there will be a table available to hold used dishes until after the discussion. Hosts will appreciate kitchen help at the end of the evening. Lent is a penitential season when we are encouraged to look inwardly, to consider our personal relationship with God. It is a liturgical season to fast, pray, and practice some form of abstinence. While the usual daily devotionals will be available, each of us will be encouraged to consider the magnitude of His love, and to write a paragraph, page, poem, art work, or song to share at dinner. There is no greater love. As individuals and a parish, prayerfully, this discipline be part of our Lenten focus. As we share our stories and insights, His love will manifest and abound.